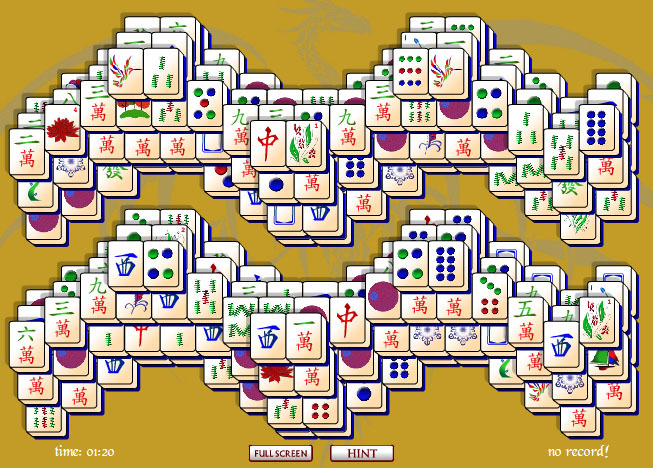 Get rippled with Wave Mahjong Solitaire. Get rippled with Wave Mahjong Solitaire. It's the only tile matching puzzle game with enough impact to pull you out to sea. This board game is more difficult than traditional mahjong solitaire, and should be treated with caution: adult swim, only!